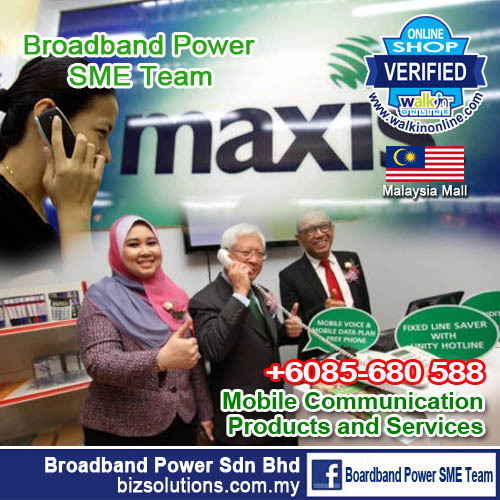 This SME Business is committed to provide you a quality services on complete Mobile Plans, Fixed Line Service (FLS) and Business Kits for all your company's needs. 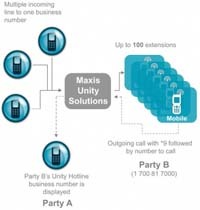 We are Maxis Business Solution partner that willing to provide intergrated business solution to you. 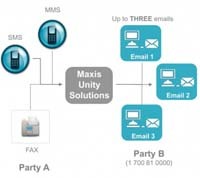 All the latest Maxis plans and products will be updated here. 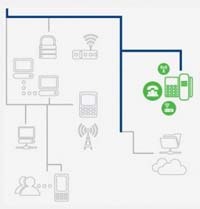 Enjoy flexible plan with the best value for the voice and internet usage for any devices.